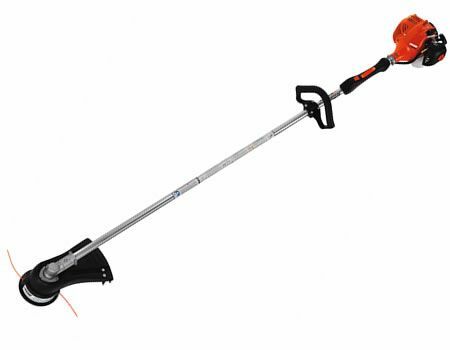 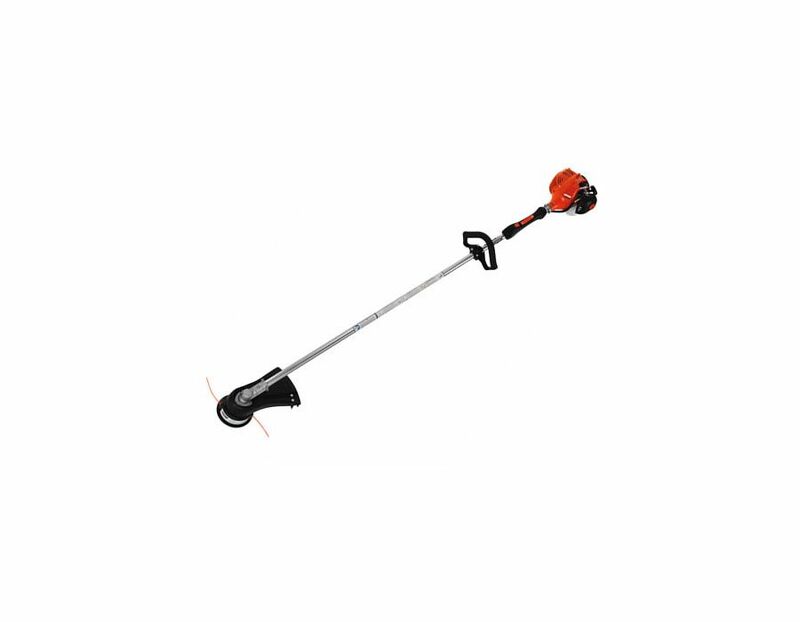 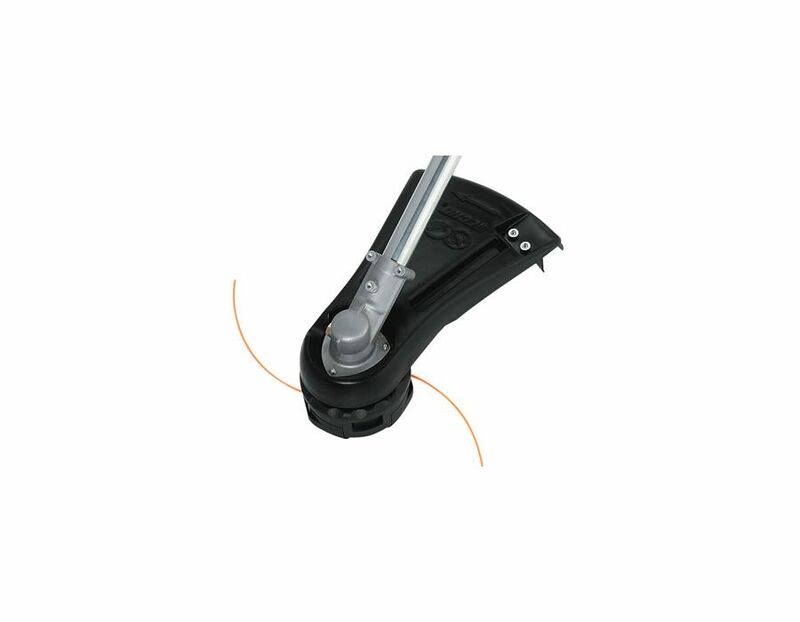 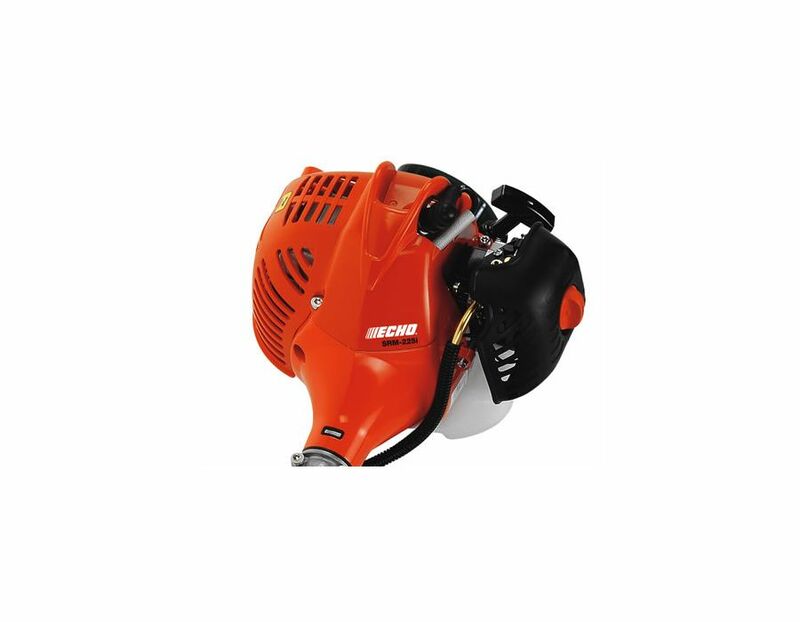 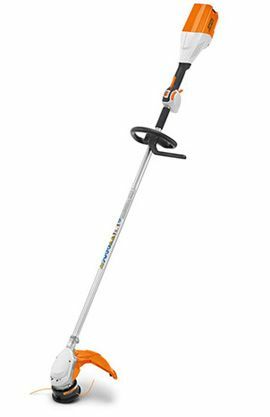 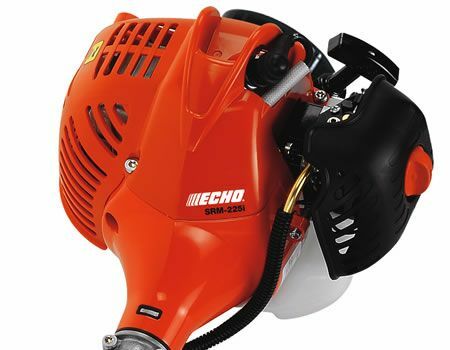 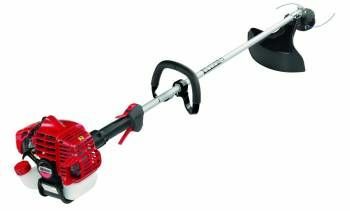 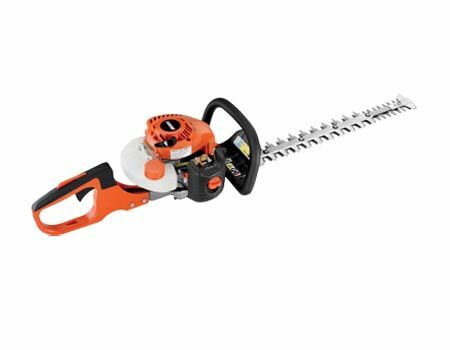 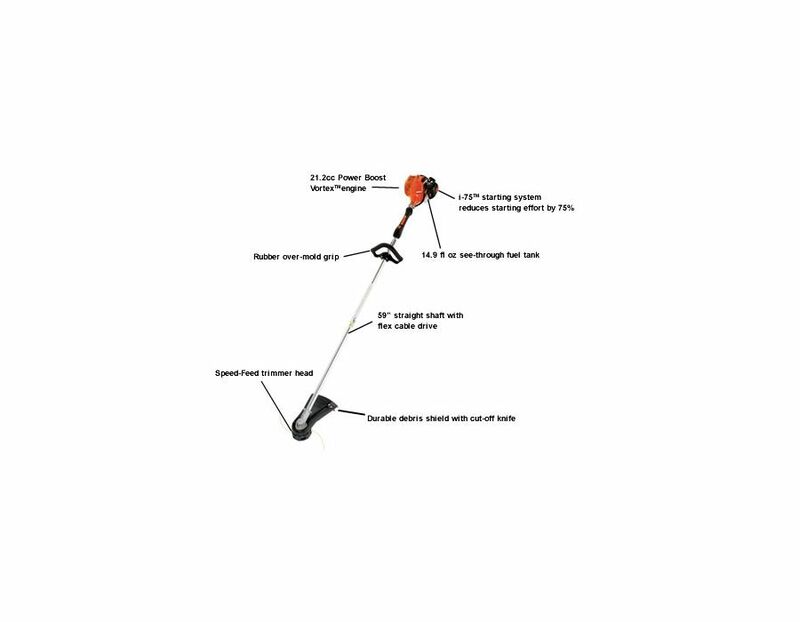 Echo straight shaft SRM-225i trimmer has a 21.2cc Power Boost Vortex engine. 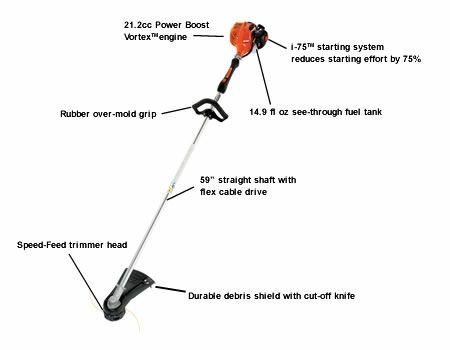 Find this ECHO SRM-225i straight shaft trimmer at Kooy Brothers Equipment Ltd. located at 1919 Wilson Avenue, Toronto Ontario. 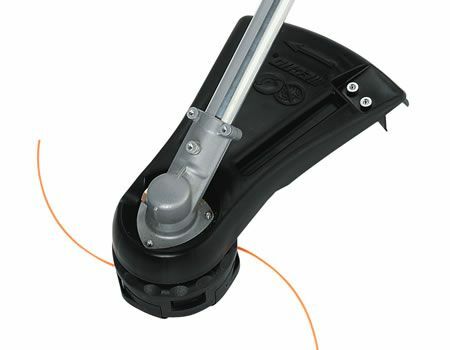 Contact Us today for more informtion.